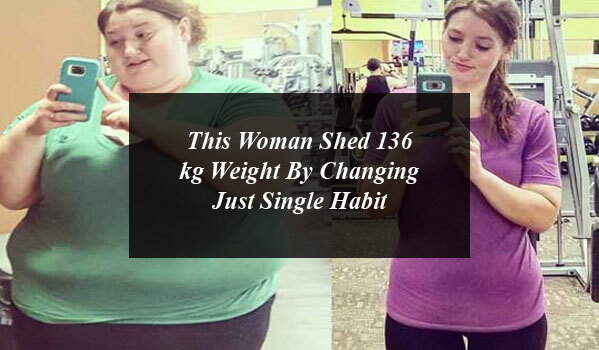 An American Women has shed her 136 kg weight by just changing a single habit and the result is just awesome. Lexi changed only one of her habits and it made her drop 136 kg of her weight. She stop eating the fast food and fried items and reduce the weight of 136kg. Her weight was increased to a dangerous extent, after which she reduced his weight by changing her eating habit. According to the details, it has become difficult that the eating habits of human beings have also become worse. People keep on eating unhealthy food and do not care about the diet and doing proper exercise, resulting in weight gain. When the weight increases significantly, then severe health problems come forward. According to nutrition experts, weight gain is related to using unhealthy foods and can be reduce by changing our eating habits. Laxi is one of those female who reduced the 136 kg by eliminating the fast food from her diet. She was very fond of eating fast food and time to time consume biscuit and cold drinks, resulting the dangerous weight increase. She gained nearly 220 kg of weight and due to extra weight she faced a number of health issue, which led her to change her eating habits. After that the she abandoned these items, his weight was shed to a great extent, after which she also gymed and does exercise for 5 days a week. 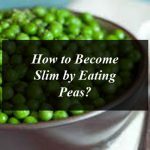 The weight reduction process took some time but soon she became accustomed to his new and healthy lifestyle, and her obesity began to decline. This Woman Shed 136 kg Weight By Changing Just Single Habit. 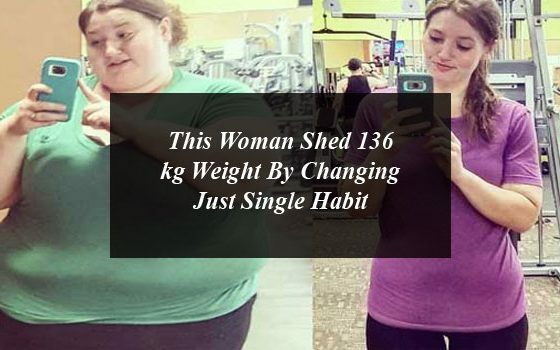 An American Women has shed her 136kg weight by just changing a single habit and the result is just awesome.